for $159,900 with 3 bedrooms and 2 full baths. 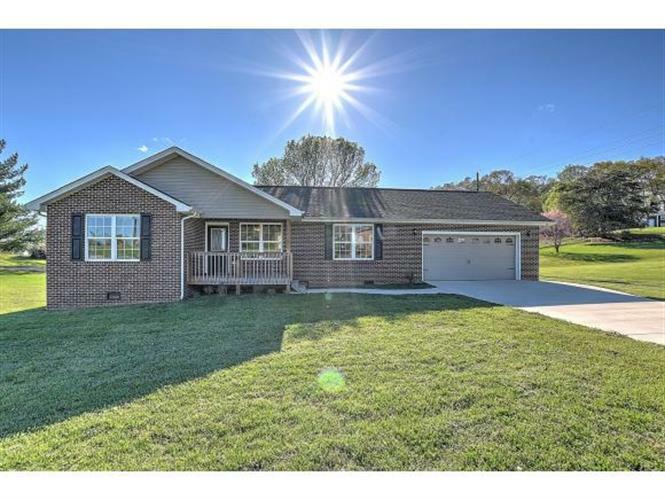 This 1,288 square foot home was built in 2015 on a lot size of 1288 SqFt. One level living! 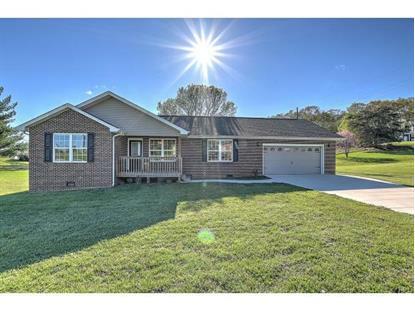 This ranch style home is situated on a level lot in an established neighborhood. it features an open floor plan with a gorgeous kitchen. This home is a split bedroom plan with the spacious master suite on the side and the other two bedrooms on the other side of the house. There are beautiful landscaped floors throughout the hone and high end finishes in the baths. Don't forget the attached 2 car garage and large back deck. Sellers will not pay commission on concessions.